Talking about Spain and Spanish dishes, you may come up with words with passionate, flamenco, and/or Paella. On the Table Today, entertain with the best beautiful figures. at Geneva, Italy. 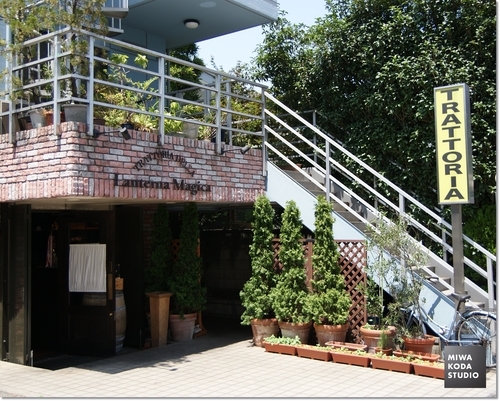 The restaurant called TRATTORIA DELLA Lanterna Magica reminds me of that restaurant in Italy. seeing the bill, so be there when you would like to have an uplifting feeling. On the Table Today, enjoy Italian Casual. new comfortable sandal with Nike Air and missing the summer is gone. On the Table Today, wear the ‘treat to me’ footwear. 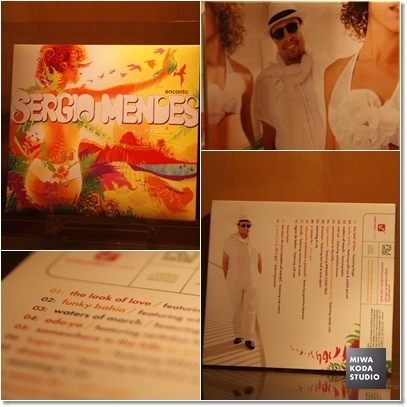 mature Sergio Mendes. I like the beginning of the music is the same as the old one in 1968. Lyrics are so torrid. It would be too happy to hear such words. On the Table Today, direct the dreams to hear such torrid words and rhythm. wines. The mineral water called Crystal Geyser that is a good match with lime, soft type of water. 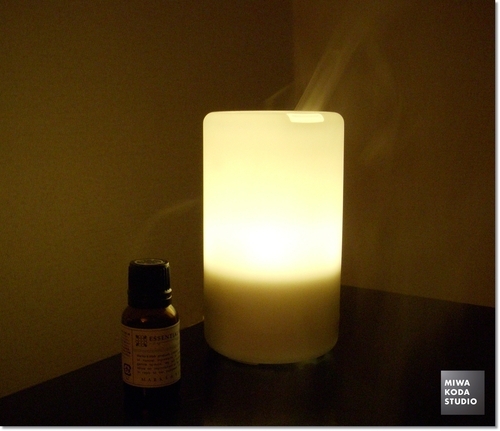 ・Specification: Easy and standard type of soft water. Putting lime in it, this became rather freshly sour. 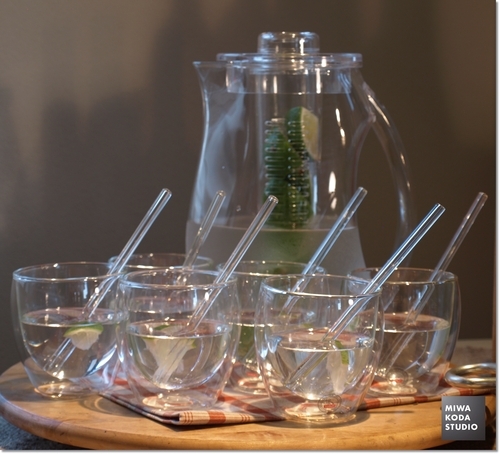 On the Today’s Table, arrange the stylish ‘a set of water’. which is a Japanese product. I hope you like it. 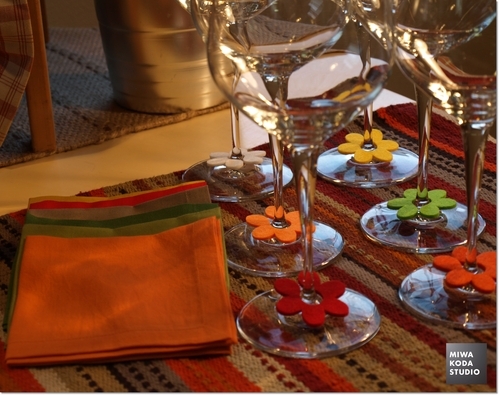 On the Table Today, enjoy the fashion for the table image. prepared. Taste delicious. All cheeses were good for wines. celebrities such as Louis XVI at that time. ・Chevre: MELUSINE France White-rind cheese made by goat milk, which is not too strong goat smell. wine and beer as well. Taste good! ・Hard/Semi-hard (brebis): PECORINO SARDO MATURO Sardegna Island, Italy Sheep milk cheese. Wild nature taste. 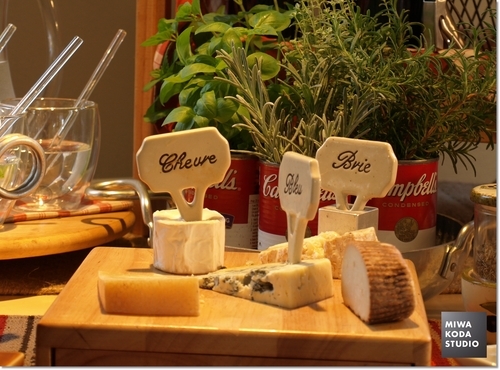 On the Table Today, eat sophisticated healthy cheeses with the cute labels. On the potluck party (September 17, 2011), the California Wines that I bought this summer from the US were served. I really like. At that night, we, six people drunk six bottle of wines. Too much? a dream and enjoyed late summer early evening to the fullest. 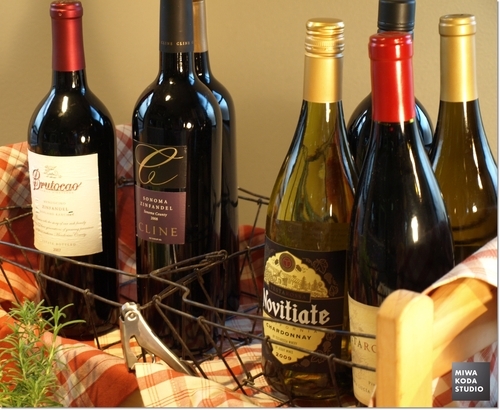 On the Table Today, enjoy ‘California Wine’ with its straightforward in taste. entertained to generate fun feelings also. On the Table Today, be with a little creativity.